Hey, loves! This is the best and worst topic! Best because never ending TBRs are real and amazing! Worst because so many books and so little time! 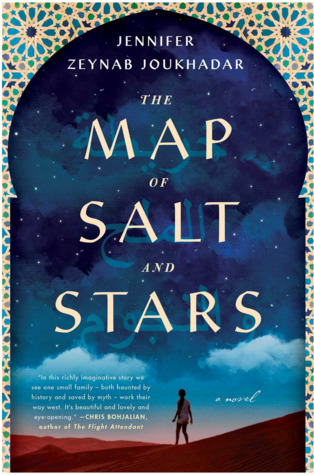 I did make a post about the twelve back-list books that I hope to get to in 2019, but here are ten books that were all published in 2018 that I desperately wanted to read last year, but hopefully, maybe, say a prayer for me, that I will this year! Okay, loves! Those are the ten! Are any on this list that you absolutely adore? Any that you think I will absolutely adore? Let me know! And I hope you are all having the most magical Tuesday and that you are reading something five star worthy! 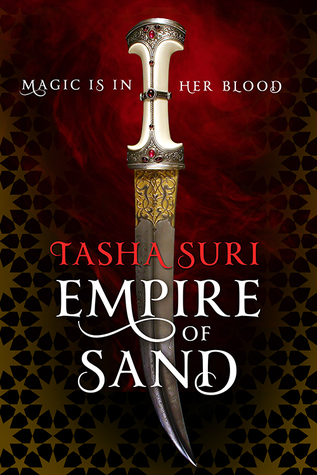 Empire of Sand made my list too:-( So sad! I’m excited for Pride, too. Great list! Pride is on my TTT this week too. I really like PRIDE, but I know a lot of people didn’t like Zuri. 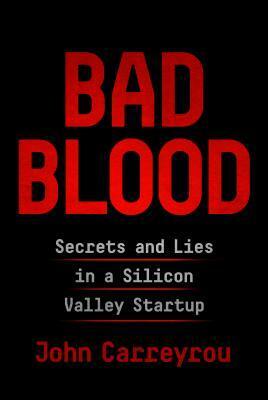 An Absolutely Remarkable Thing is none I’m planning on reading soon. Oh my goodness! 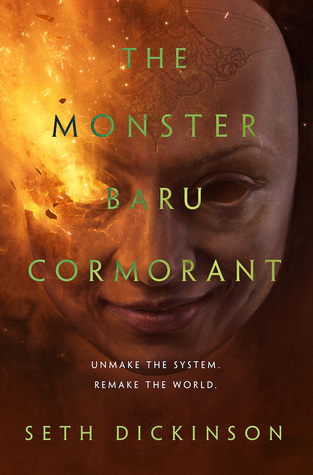 The cover of The Monster Baru Cormorant is literally going to give me nightmares! Empire if Sand was soooo good! 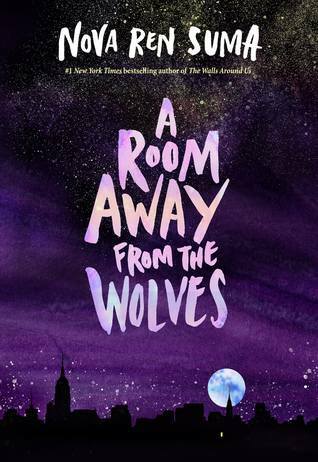 It was the last book I finished in 2018 and was a great way to endnthebyear. I’ve very intrigued by the Green book. Would like to hear your thoughts on it when you get to it. 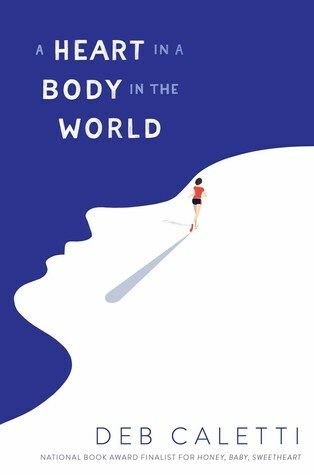 I’m dying to read A Heart in the Body in the World… I love Deb Caletti and I’ve heard so many great things about that one. A Heart in a Body in the World is definitely at the top of my list too! 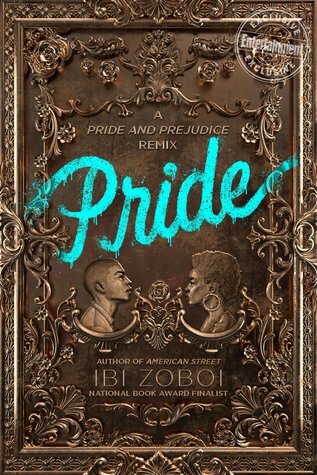 Becoming & Pride are both on my 2019 TBR! I really enjoyed Pride! 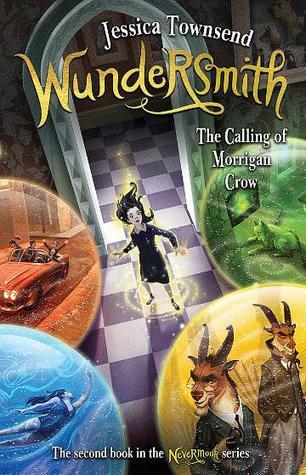 And Wundersmith is on my list after I finish Nevermoor!! 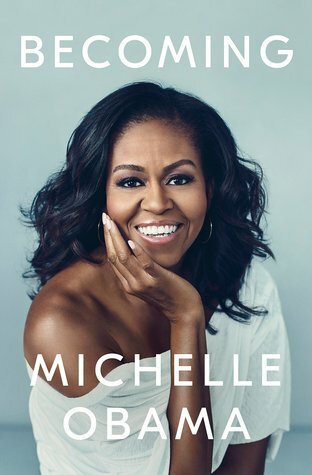 I wanted to read Michelle Obama’s book too! Hopefully this year 🙂 Happy reading! Been lowkey eyeing Pride so this is great to see it’s on your best list! Sameeee. 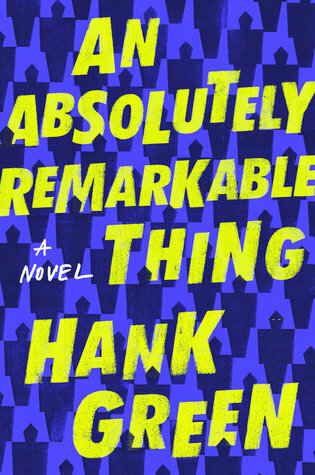 An Absolutely Remarkable Thing and A Heart in a Body in the World are two of my must reads this year! I loved Wundersmith even more than the first one, hope you enjoy it!